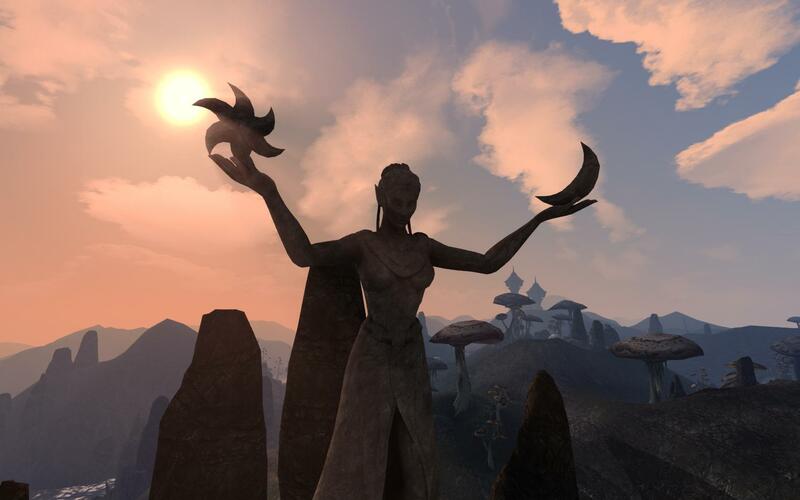 Trade Disputes won entry into Planet Elder Scrolls Hall of Fame in 2006, and is considered one of the most popular Morrowind quest mods of the early 2000s with over 10,000 downloads. Why not check out and download Trade Disputes today? You can download it here. The music in this episode is “Toils and Snares” By Jon Babb (Bosa) from hisMorrowind Music Overdose IV collection. Episode 29 of Morrowind Modding Showcases is now online, and once again we’re bringing you a random-themed episode with 13 mods for your viewing pleasure! In this episode you’ll discover detailed cities, attempt to cheat hunger, and shrink your enemies down to size. Some of these mods are new and some are old, some are well known and some are buried in obscurity. Hopefully you’ll find a few cool mods to check out in this episode! In this week’s episode of Morrowind Modding Interviews, we’re talking to Darknut, long-time member of the community and author behind popular mods such as Darknut’s Greater Dwemer Ruins. During this interview, we talk about Darknut’s current projects, including Greater Dwemer Ruins version 2, and where Darknut has drawn inspiration from for his mods. Its been a long time coming, but we’re finally getting the website for Morrowind Modding Showcases online. Right now a lot of things are still being organized and constructed, so you can expect a number of changes in the future. Currently you can find a link to our YouTube channel up on the page bar, as well as links to our Tumblr account, Abot’s mod list, and our Morrowind Screenshots gallery (including over 500 screenshots). Keep in mind the image gallery is still largely unorganized and it will take a while to get everything properly tagged. You can also upload your own screenshots to the gallery if you so desire. Eventually we’ll also be setting up a small forum board for mod discussion where we can take requests to feature particular mods in the show. Not to mention, we also have an experimental mod conflict database in early alpha stages, and hopefully we’ll be able to get that online one of these days as well.